Never one to shy away from avant-garde album artwork and videos, Björk may have outdone even herself with her latest release. She's unveiled a remix EP for Utopia cut "Arisen My Senses," and in addition to the digital version (which is out now), the Icelandic pop experimenter will also be releasing a 12-inch vinyl version — on "slug genitalia coloured" vinyl. You'll (hopefully) have to use your imagination to figure out what that looks like, or you can find out when the physical version of the EP arrives on May 25 via One Little Indian. It's currently available for pre-order here. The uniquely coloured vinyl features three remixes; one each by Lanark Artefax, Jlin and Kelly Lee Owens. 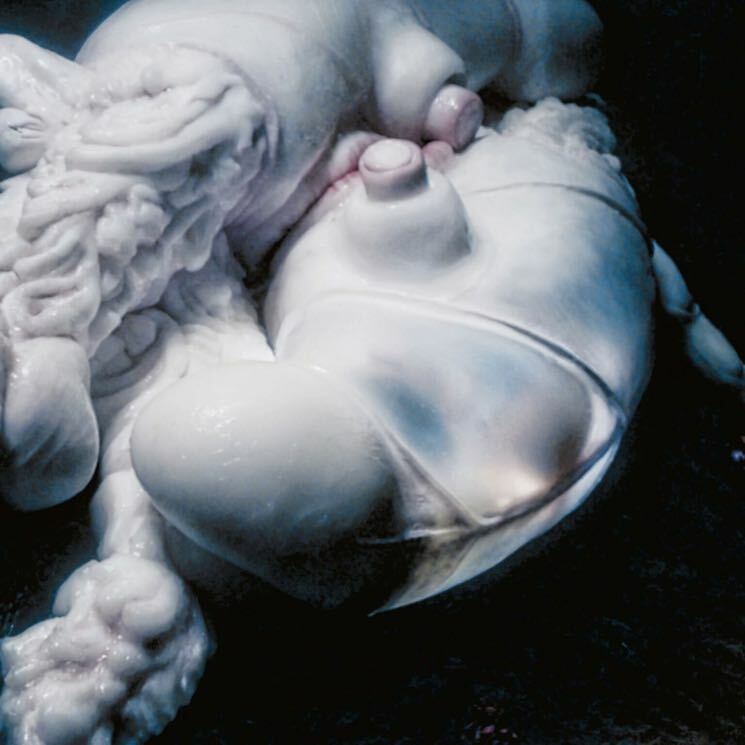 The artwork, meanwhile, features a slug sculpted by Björk's frequent collaborator Jesse Kanda. Stream the digital (colourless) version of the Arisen My Senses remix EP below.